We are a full-service Metro Vancouver criminal defence law firm, dedicated to providing high quality legal representation to people throughout the Metro Vancouver area charged with criminal offences. 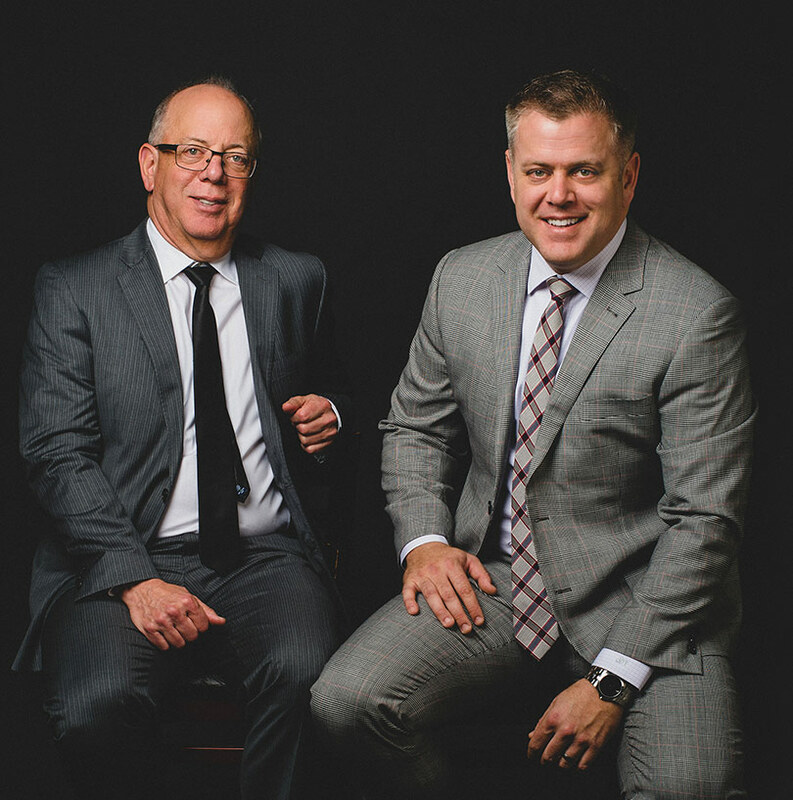 With over a combined 40 years of experience in criminal law, both David Tarnow and Jason Tarnow are equipped with the knowledge, skills, and experience to tackle any defence case, despite any odds that may be working against their client. If you have been charged with a crime, don’t hesitate to contact our law firm. Criminal defence is an important field for a number of reasons. If defendants did not have the right to legal counsel when arrested for or suspected of committing a crime, there would be nothing to prevent the criminal legal system from convicting anyone it wanted to. Fortunately, the Canadian Charter of Rights and Freedoms grants a defendant the right to legal counsel. If you are facing a criminal matter of any kind, it is important that you exercise this right and consult an lawyer as soon as possible. Your Vancouver criminal lawyer will play an invaluable role in defending your rights and offering you the full protection that our legal system has to offer. Our lawyers at Tarnow Criminal Law in Vancouver, BC are dedicated to providing their clients with the best legal representation available. When you retain the services of our firm, you can expect to receive frequent correspondence, individualized attention, and professional wisdom at each stage of your case. They will personally appear by your side at every court appearance, and can explain your rights under the law so that nothing is left unclear or misunderstood. In addition, they are dedicated to building strong and compelling cases, and doing whatever is necessary to ensure a desirable verdict is achieved. When you are hiring a criminal lawyer, Vancouver can feel quite overwhelming. There is no question that your choice in which criminal defence lawyer is not just important, it is personal. That is why we offer a free initial consultation to discuss your particular charges, giving you the opportunity to ask a skilled criminal defence professional any questions you have on your mind — and in a confidential setting. It’s important to take the opportunity to meet with a lawyer and go over the facts of your case before hiring one. By addressing your immediate concerns and helping you better understand the situation, we hope to make the decision regarding your legal counsel that much easier to make. It’s an opportunity to meet the lawyer who will be protecting your rights and freedom in the coming months. Know your legal rights. Everyone who is detained or arrested has the right to retain and instruct counsel without delay and to be informed of that right by the arresting police officer.